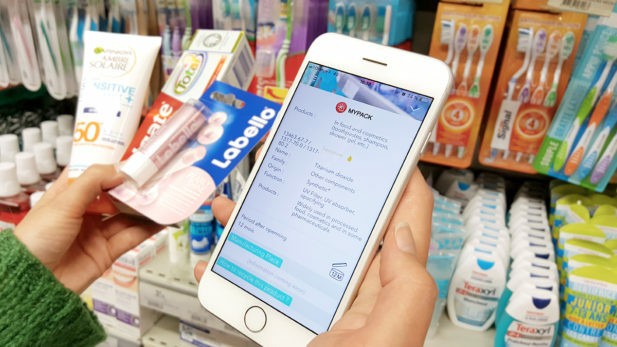 MYPACK app analyses cosmetic and food product composition in seconds. 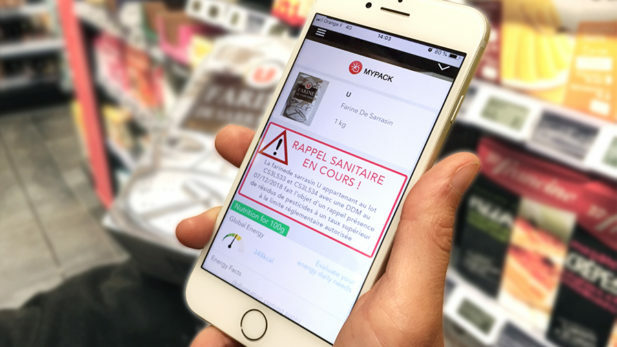 With a simple picture of the product packaging, MYPACK checks ingredients, allergens, sensible components, ongoing sanitary alerts and recycling instructions. It’s as simple as that ! 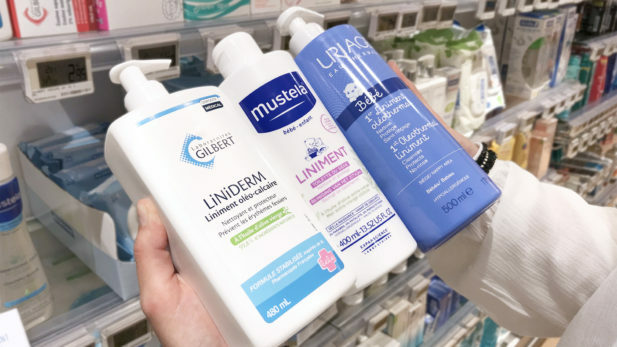 MYPACK checks baby product composition and detect controversial additives like titanium dioxyde, parabens or endocrine disruptors. Use MYPACK for baby cosmetic and baby food products. Our visual recognition algorithm allows you to take a picture a product, physically featured in a magazine, even a advert in the metro and access all relevant information. Liniments for baby : are they good for my kids ?